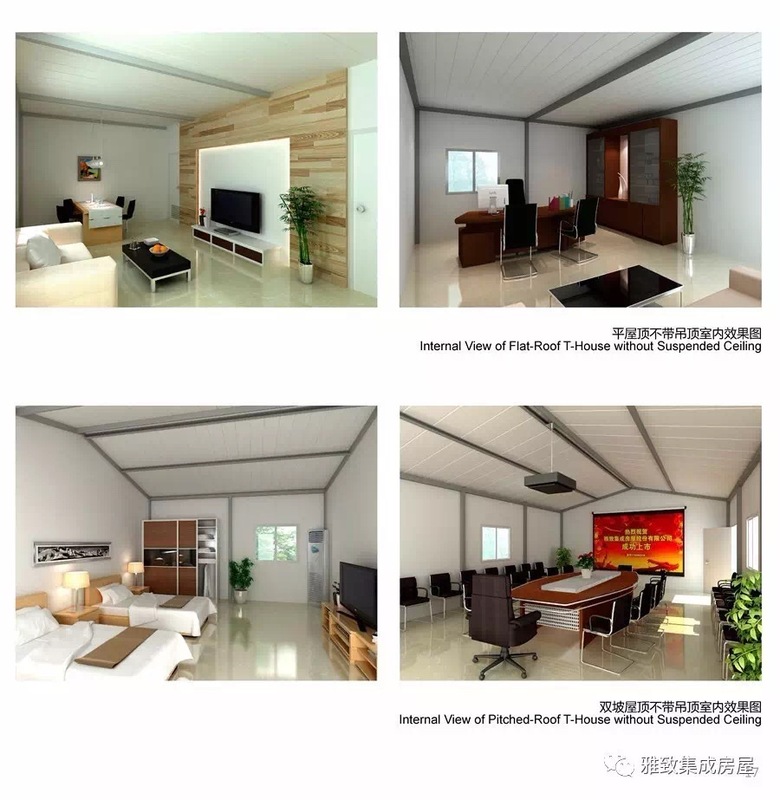 Prekit can be divided into two different types: K-House and T-House; both of them are useful and rational. 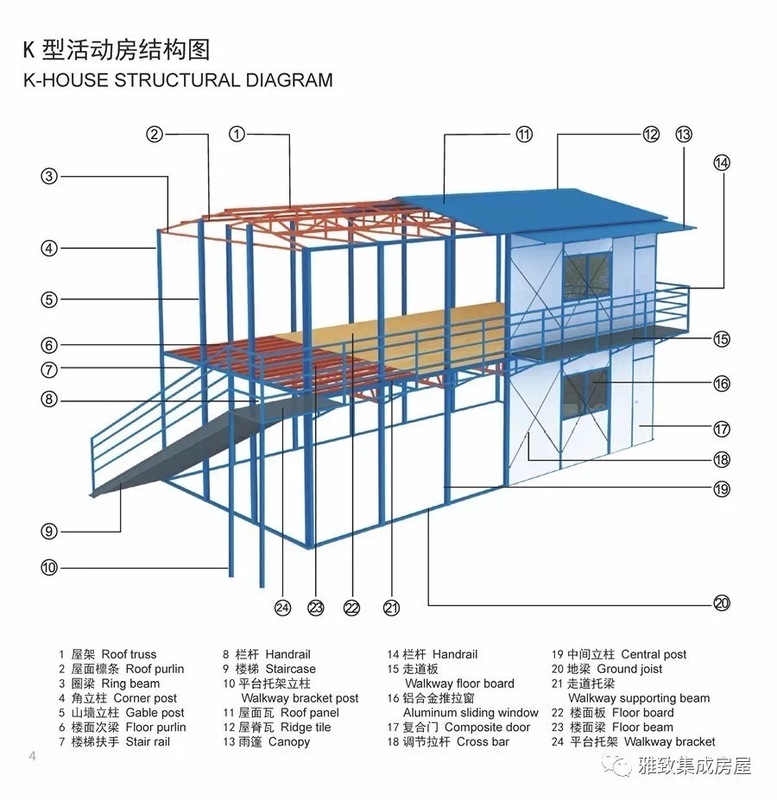 K-House is a type of Yahgee's renovative and eco-friendly products for temporary use. 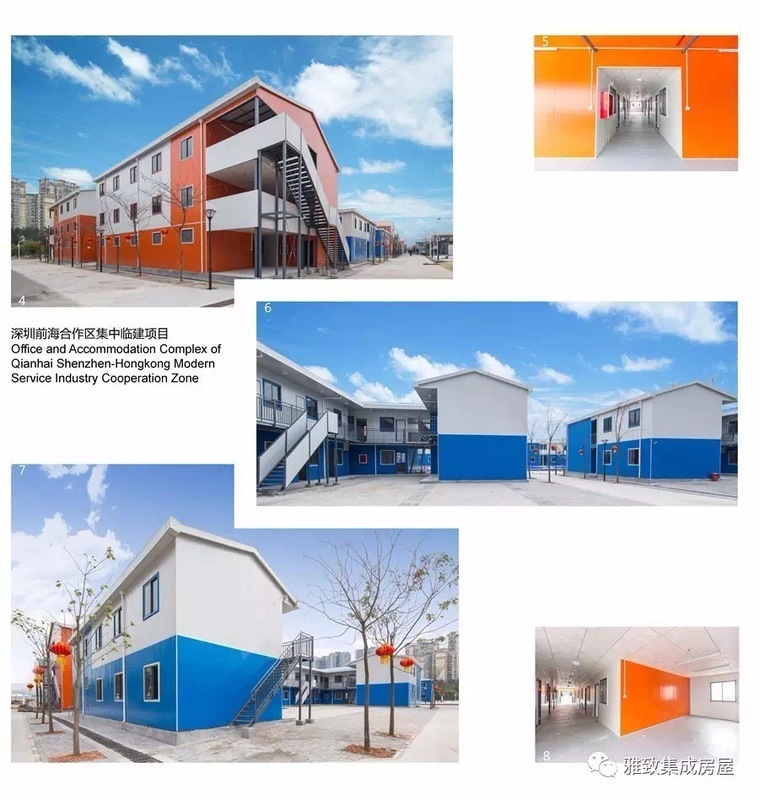 This product adopts light gauge steel as the structural frame, color-coated sandwich panels as the enclosure material, is designed with standard module to form the layouts and the primary components are connected by bolts. 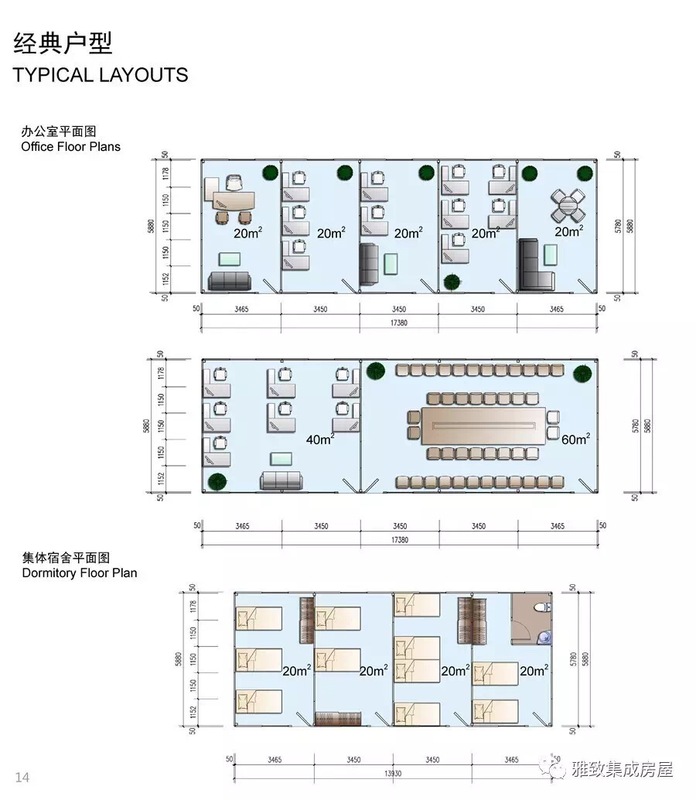 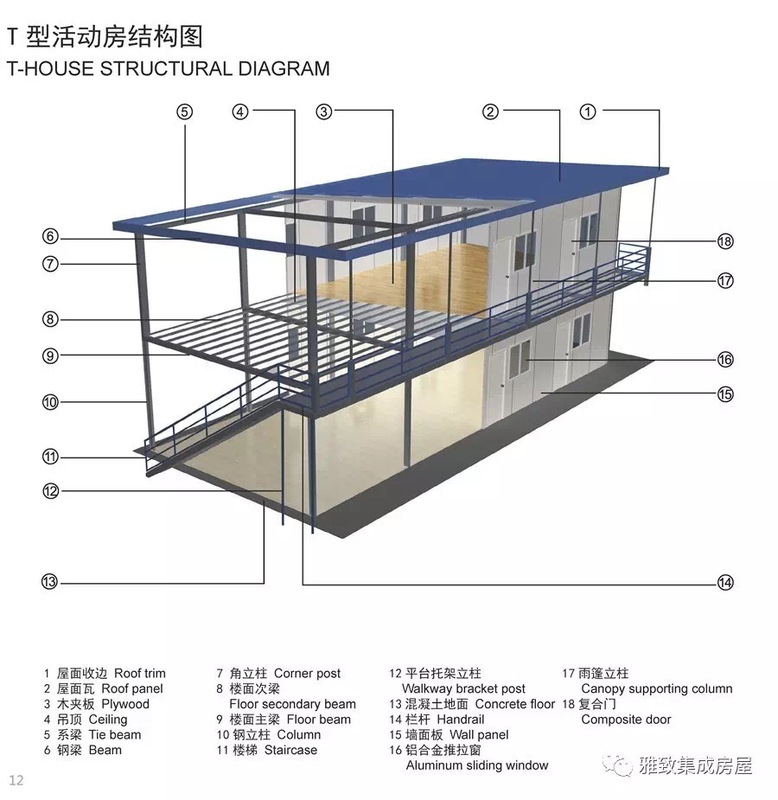 K-House can be assembled and disassembled quickly. 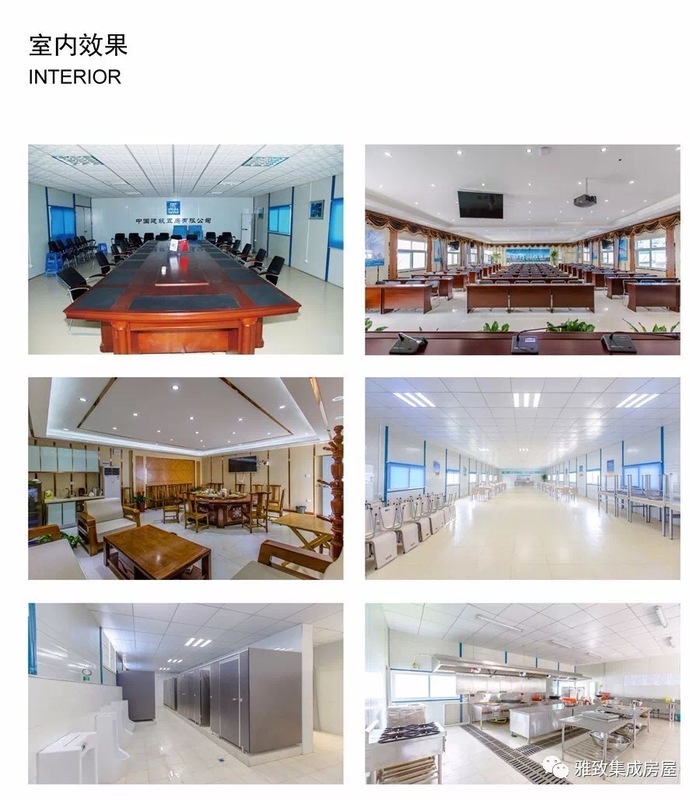 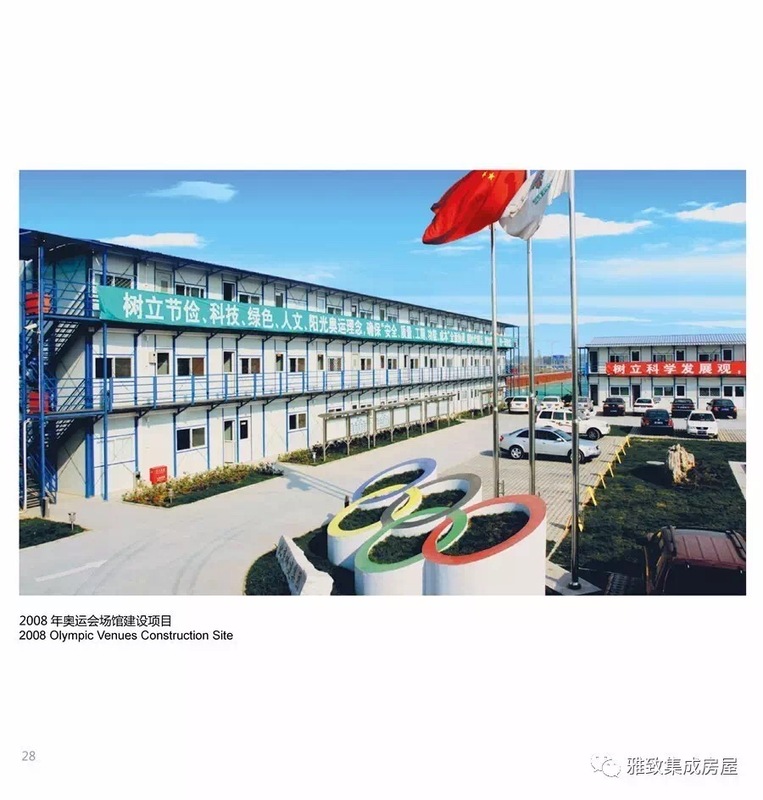 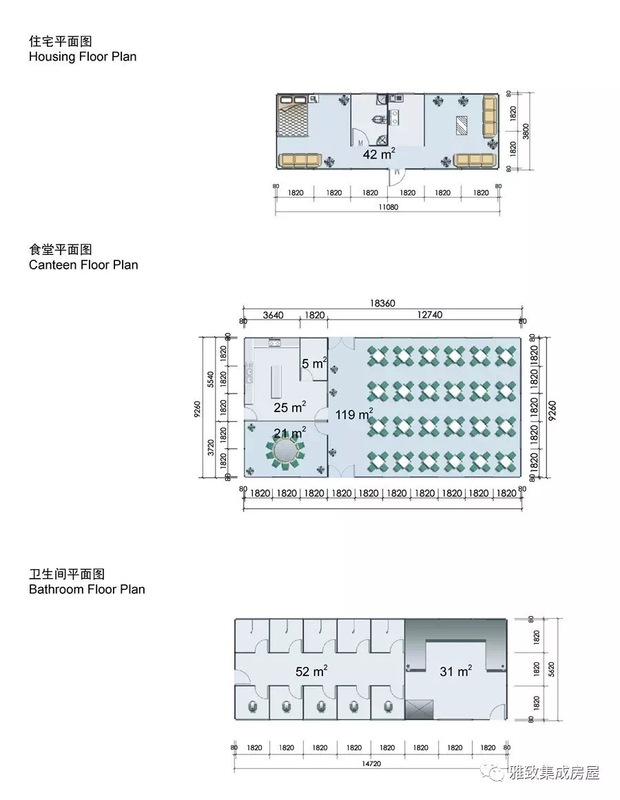 The design concept of K-House is universal, standardized and modular, which is advantageous to achieve the development of line products, industrialized manufacture, supply of complete set, fast assembling or disassembling and repetitive use. 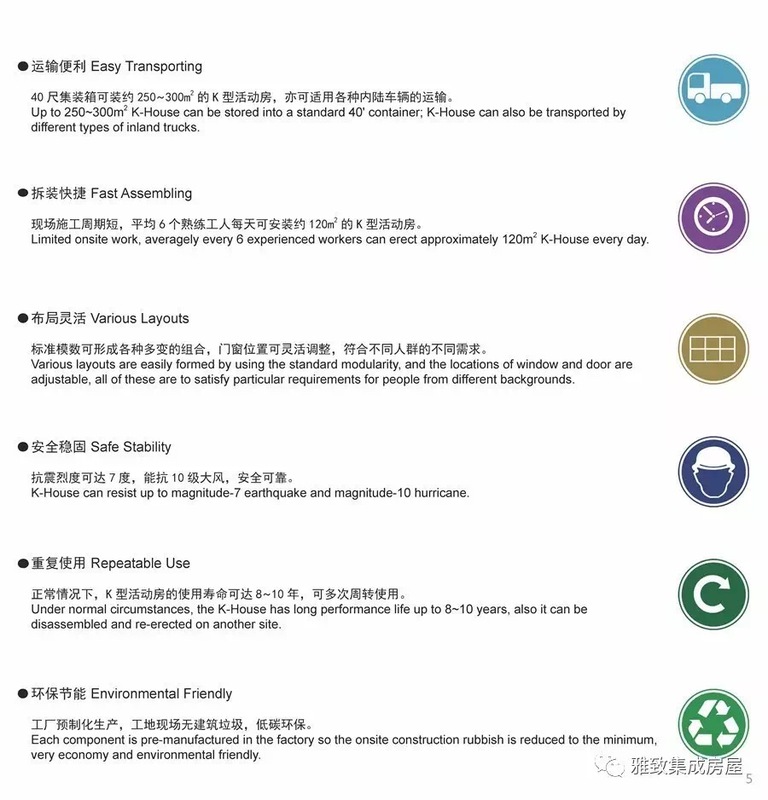 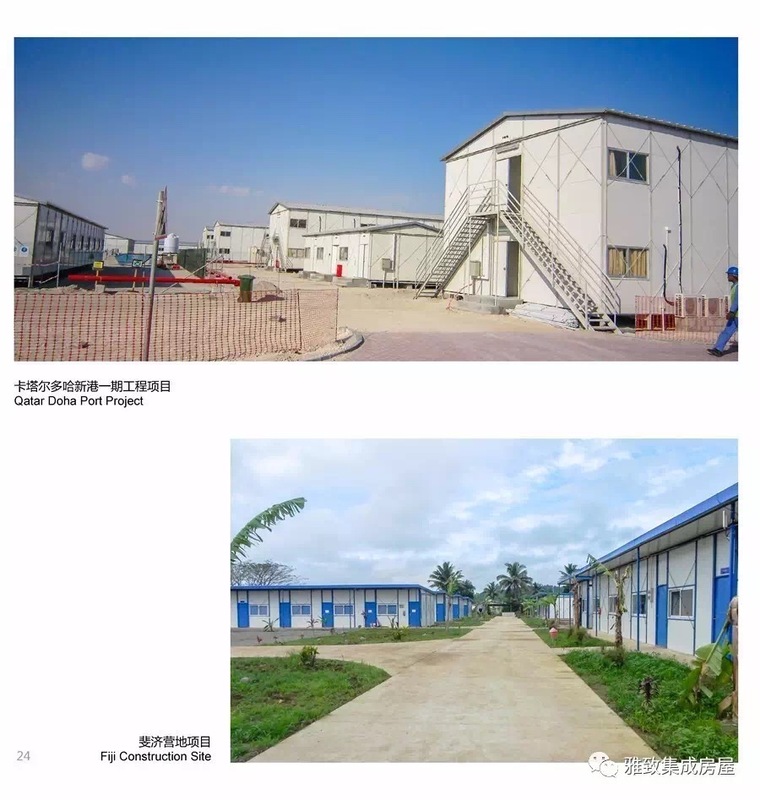 It can be widely used for construction site, government settlement housing, disaster relief, public events and etc. 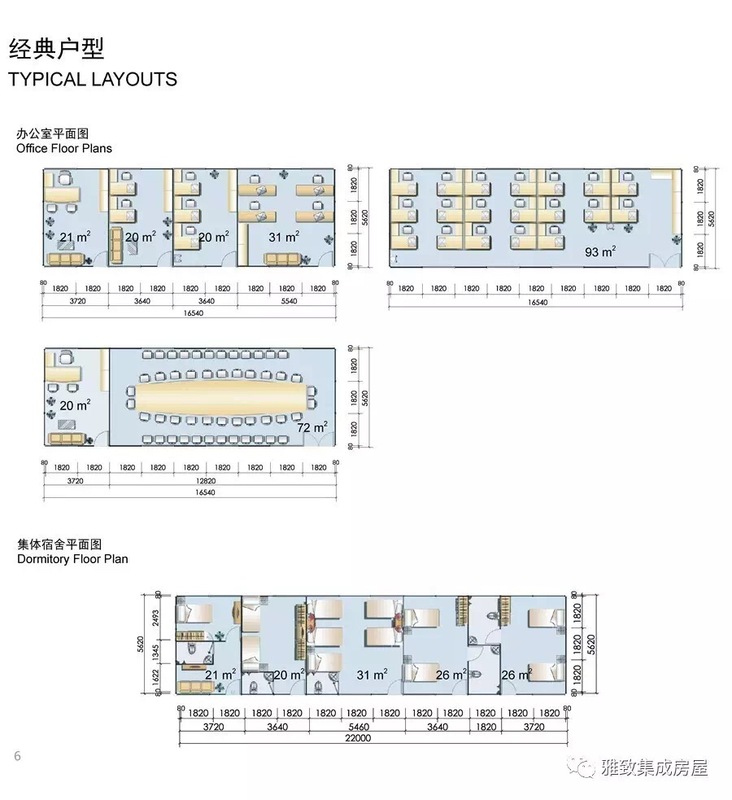 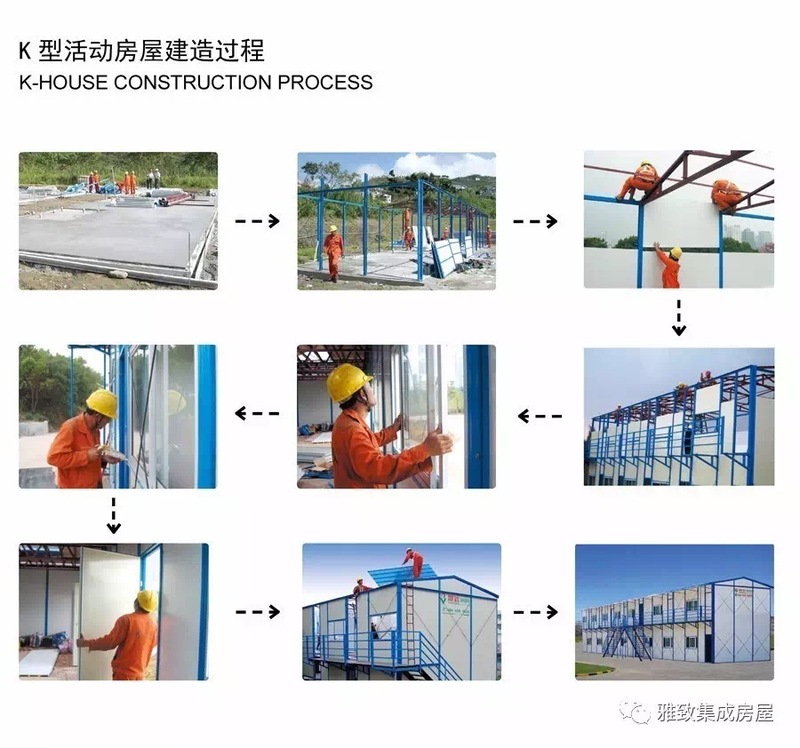 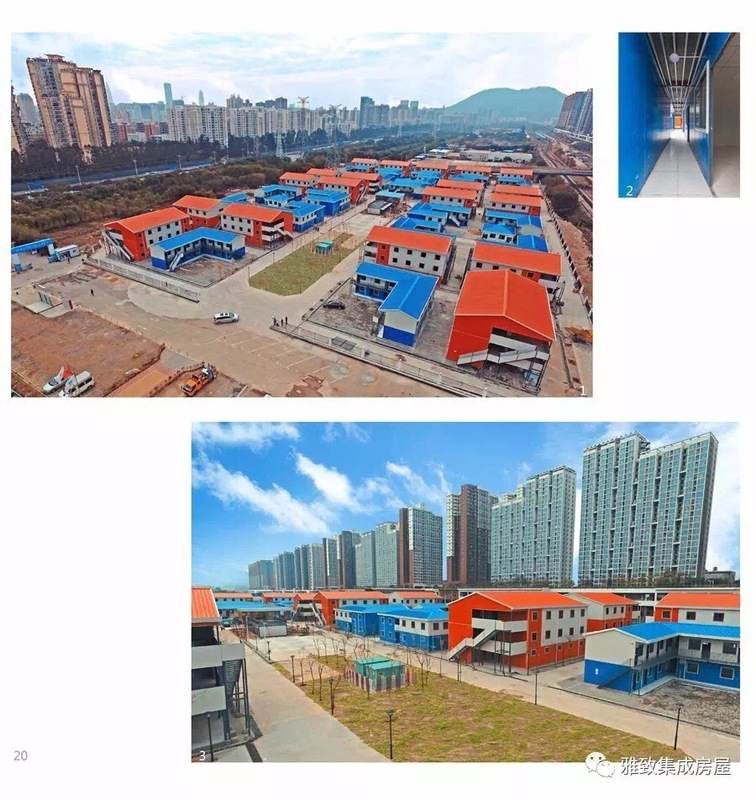 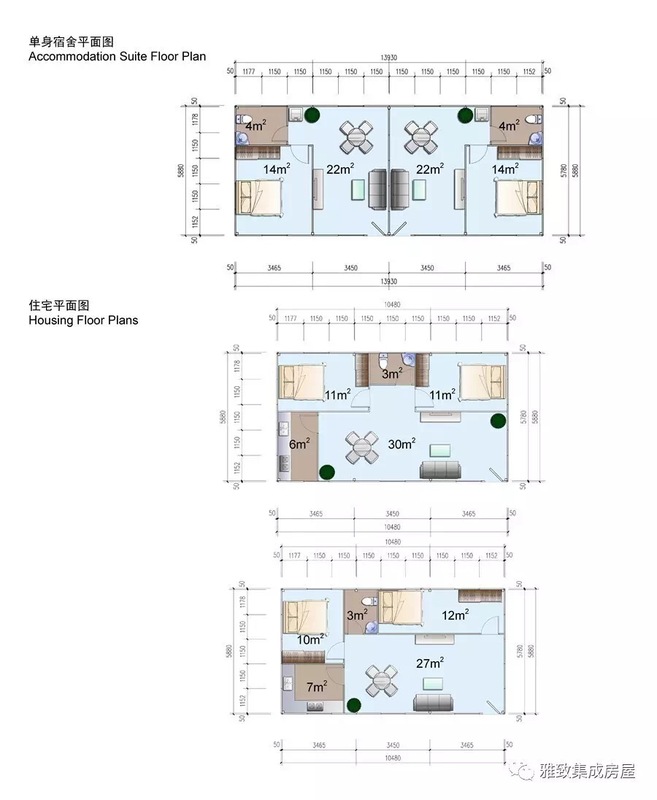 T-House is a type of temporary buildings using the steel structure as the fundamental system for the floor load bearing, and the self strength of sandwich panels as the load transferring factor, while connecting them by the efficient method.